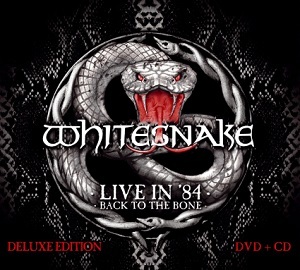 The music is great - so many talented musicians in one band, and with David Coverdale's voice sounding fantastic, this really is a pleasure to listen to. The Hammond organ played by Jon Lord really is distinctive and adds so much to the music. Throw in the great guitar, drums and bass and the superb vocals from David Coverdale and it's hard to think how it could get any better.